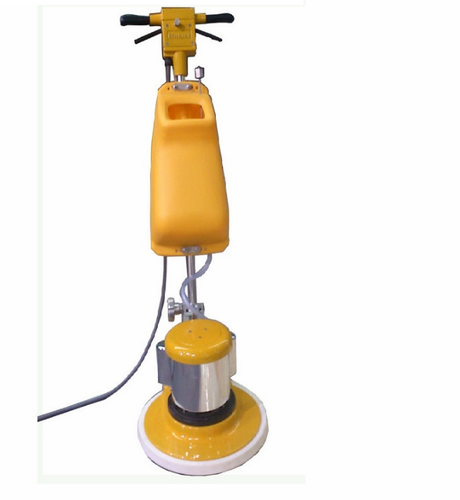 We offer a huge range Single Disc Scrubbing Machines. It is used to scrubbing, cleaning, buffing and polishing of all type of floors. Ideal for Hotels, Industrial Kitchens, Offices, Factories, Hospitals, Airports Runways, Railway platforms service yards, Pharmaceutical Factories etc.